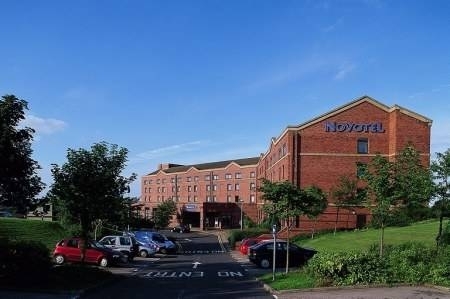 The Novotel Newcastle Wedding Fair due 8th January has been CANCELED due to unforeseen circumstances. and Hilton Newcastle Gateshead on Sun 19th Feb 2017. This hidden gem of a contemporary Wedding Venue has a newly landscaped Secret Garden which is suitable for Marquee events/Barbeques at your Wedding too. FREE ENTRY & unlimited time parking .